evil maleficent from SB. maleficent is a Disney villian.its from sleeping beauty film.this fan art is on this evil.. HD Wallpaper and background images in the Disney's Divas of Darkness club tagged: disney movies disney villan. 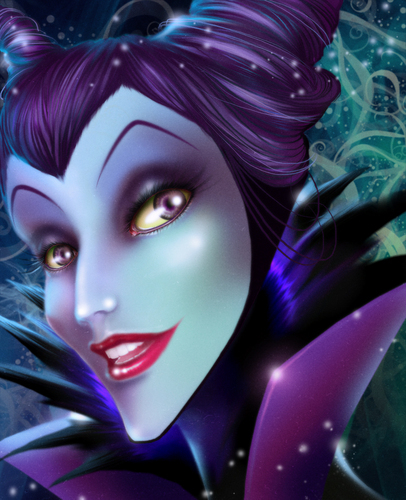 maleficent is a Disney villian.its from sleeping beauty film.this fan art is on this evil.